Builder and Builder of the Year in front of over 300 industry members. 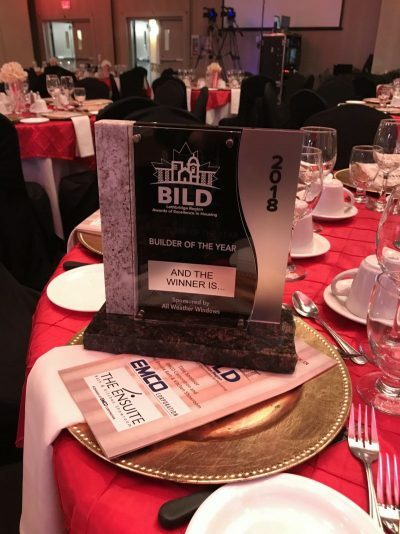 BUILDER OF THE YEAR WAS AWARDED TO: Galko Homes Master Builder! CUSTOM BUILDER OF THE YEAR WAS AWARDED TO: Ramton Homes! 1st Choice Savings & Credit Union Lethbridge Basement Ltd. Customer Insight Timber Tech Truss Inc.